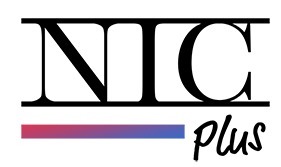 NIC’s perfect combination of theory and practical application, will give you the confidence and skill to secure whatever opportunity presents itself. Your time in Canada will lay the foundation of your professional career. Review the course outlines below and discover the NIC Certified Training that will prepare you for your future. 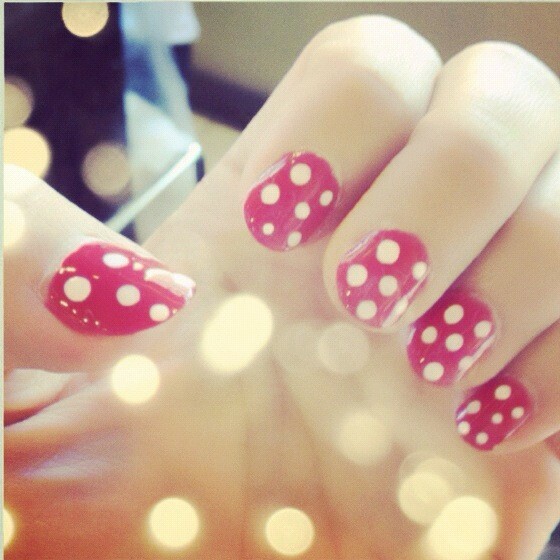 You will learn how to apply a perfect polish application, ranging from classic red polish to French tips. An understanding of hot oil, paraffin wax, and hot stone treatments will customize your treatments, and assure that you cement yourself in the marketplace. 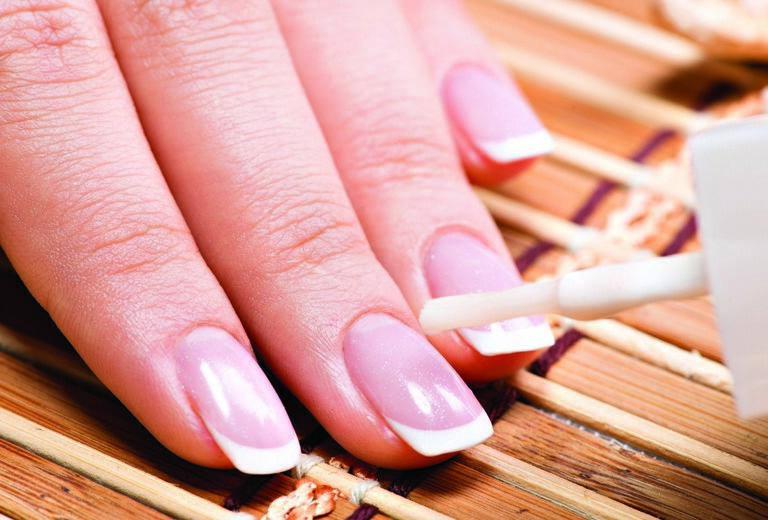 In addition to learning how perform the same flawless polish applications to your clients toes, this course also involve an-depth comprehension of toenail shaping, cuticle work, foot/leg massages, and reflexology. Reflexology education will assure that you understand the benefits of stimulating the reflex points on the foot. 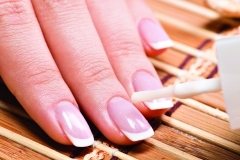 In this course you will be taught a range of artificial nail enhancement and application techniques.These will include acrylic/gel applications over tips/forms, and silk nail wraps. You will also learn how to perform detailed airbrushing, nail drill techniques, three dimensional acrylic art, freehand painting, layered colored gel design and water art. 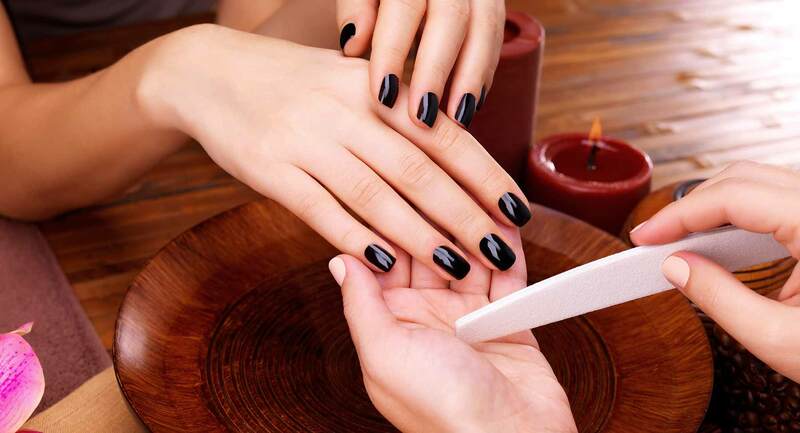 Furthermore, you will discover how enhance the look of the hand and fingers, while discovering how to correct overly bitten nails. 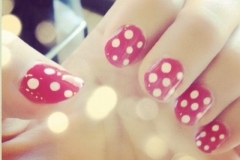 You will be provided the knowledge and ability to own and operate a spa or salon business. This includes managing a budget, selling services, retail, advertising, market research, sales and promotion. Through your practical experience in our NIC Spa Training Facility, it will become clear how these components lead to a successful business. This section will focus on developing your managerial ability through practical work. Learning how to manage the daily operations, developing a schedule, and discovering how to up-sell services and retail products, you will soon become fully confident working in a spa atmosphere. You will also be taught all aspects of creating your professional resume. This education will assure that you understand how to be fully prepared when entering the workforce and succeeding in interviews. With the assistance of the NIC Community and our student resources, you will begin the basis of your professional Spa Technician career. Our co-op work placement will offer incredible opportunities, so we urge you to work hard, and remember that the NIC Community is always available to help.